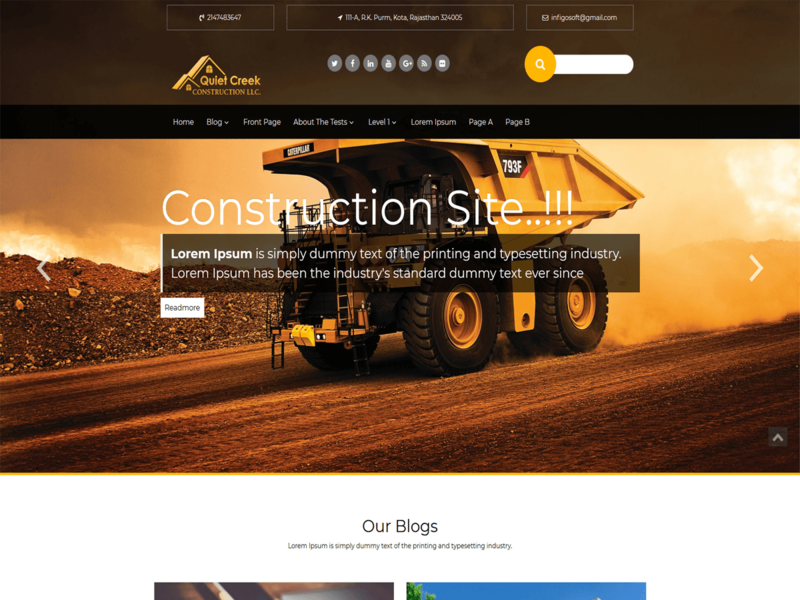 Construction is fully Responsive , multi-page WordPress Theme for Business who offers Construction and Real estate . Theme is built with famous CSS framework – Bootstrap , which adapts all leadingdevices , browsers and Page Builders . Theme has unique Home Page to showcase your Portfolio of work. Using this Theme you can easily create multipurpose site for corporate businesses.